Check out this 2/3 bedroom student flat on Sefton Avenue, Plymouth! This three bedroom maisonette will feel like your first proper home. 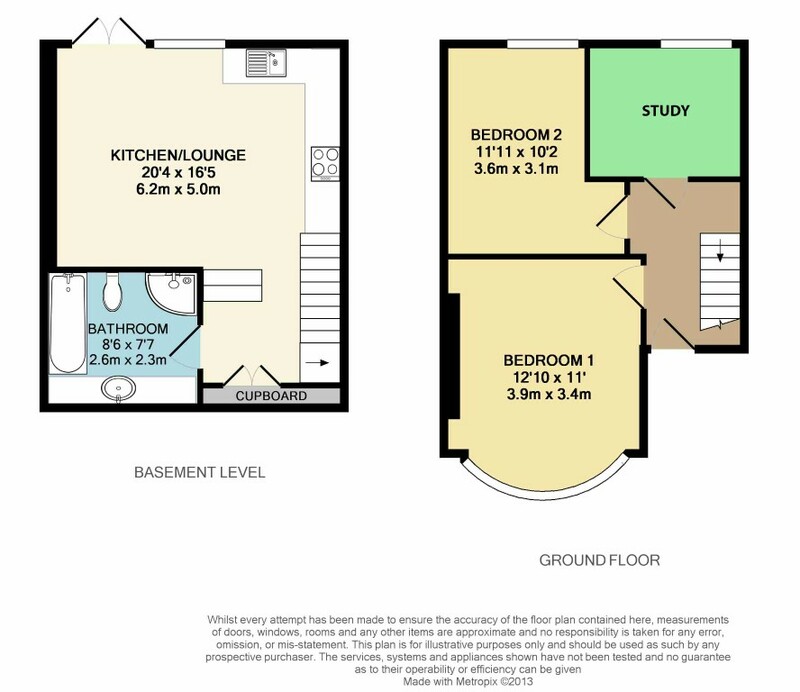 It consists of three double bedrooms, a vary large open plan kitchen/lounge/diner, a luxurious bathroom (which has both a bath and separate shower) and a private rear garden! All the boxes ticked for that ideal student home! With the local shops and Pure gym being just seconds away, nothing is too much of an effort. Got a car? That’s no problem as there’s plenty of on street parking available as well as your own private drive way.